Drift Pouch: Gone are the days of using a plastic grocery bag for separating items while packing. Make your journey a little easier with this travel essential! Mix and match with the other vibrant Drift Wet Bag styles to make a set. This season, pack and organize your shoes, bras, undies, bikinis, laundry and more! 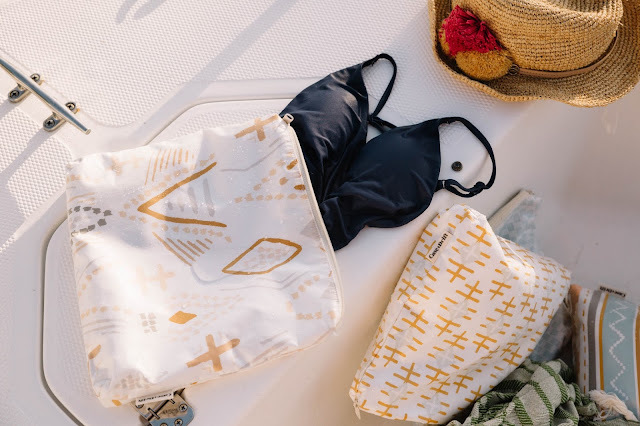 Drift Wet Bag: A great gift for any trendy traveler, this beautiful bag packs wet items or toiletries and keeps valuables dry during beach days, boating or any outdoor adventure! 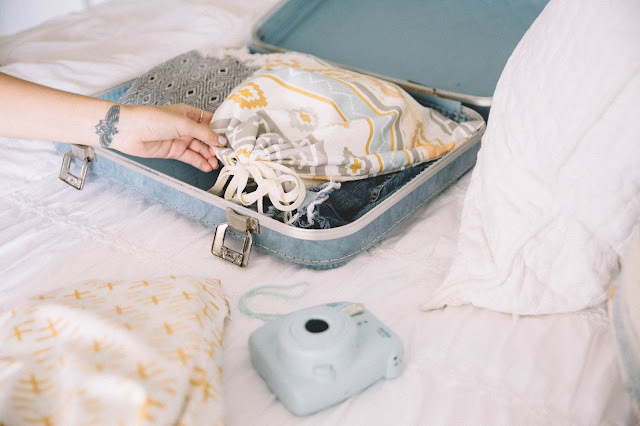 You can even fit your compact Case + Drift towel inside while you’re on the plane, road, or any trip. The Case + Drift Towel: The all-purpose, quick drying travel companion. 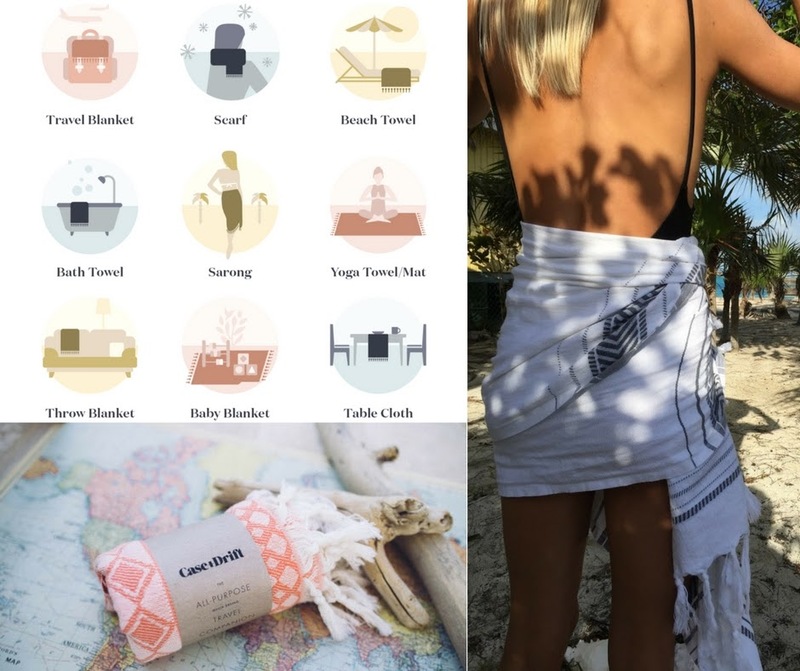 Case + Drift towels are custom designed with travel in mind, combining style and versatility. They are lightweight and compact, making them perfect for trips and everyday use. Enjoy as a towel, scarf, blanket, sarong, throw blanket, yoga mat, baby blanket and more!